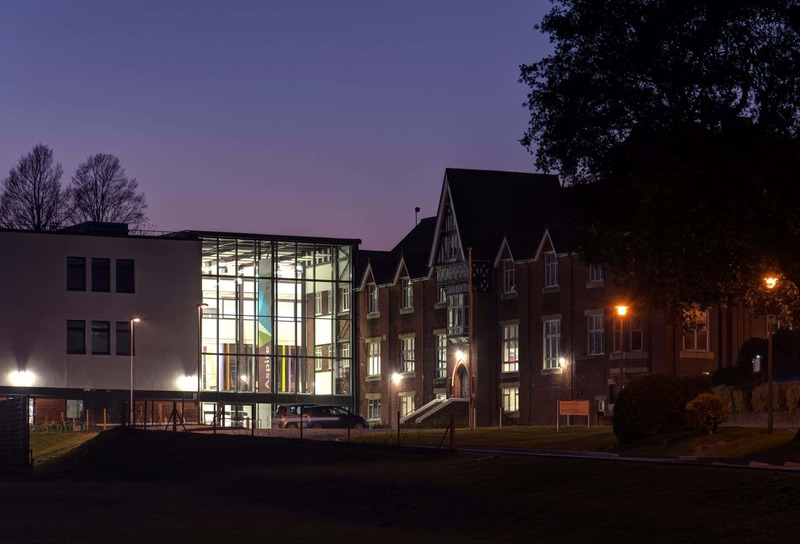 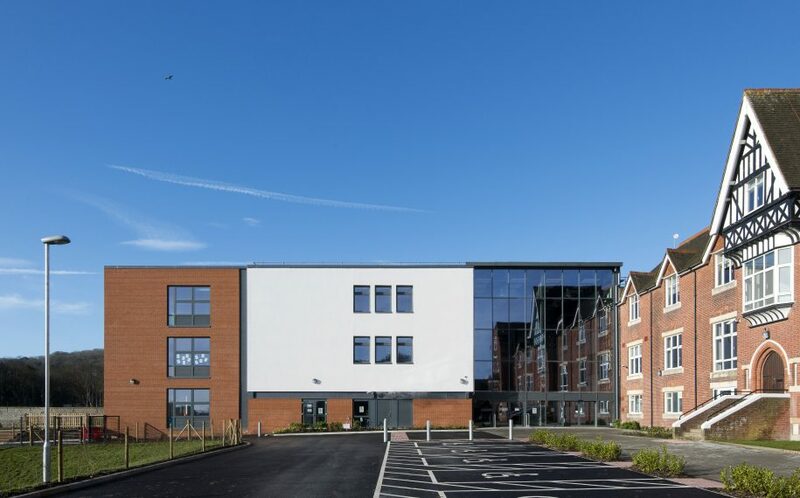 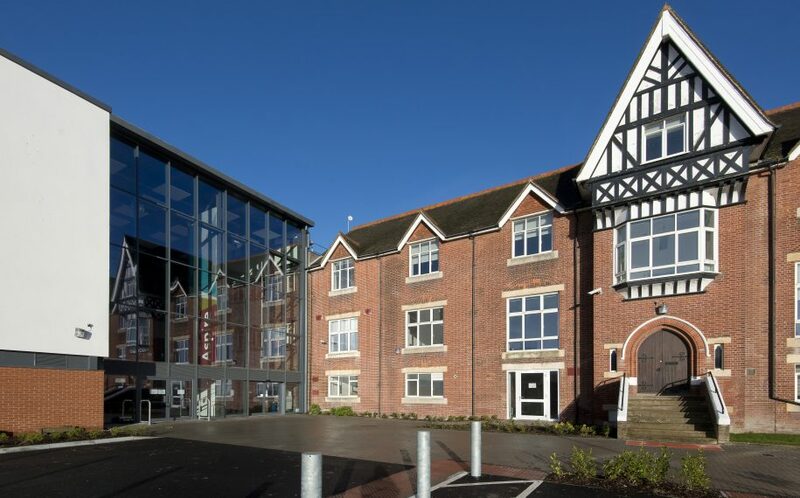 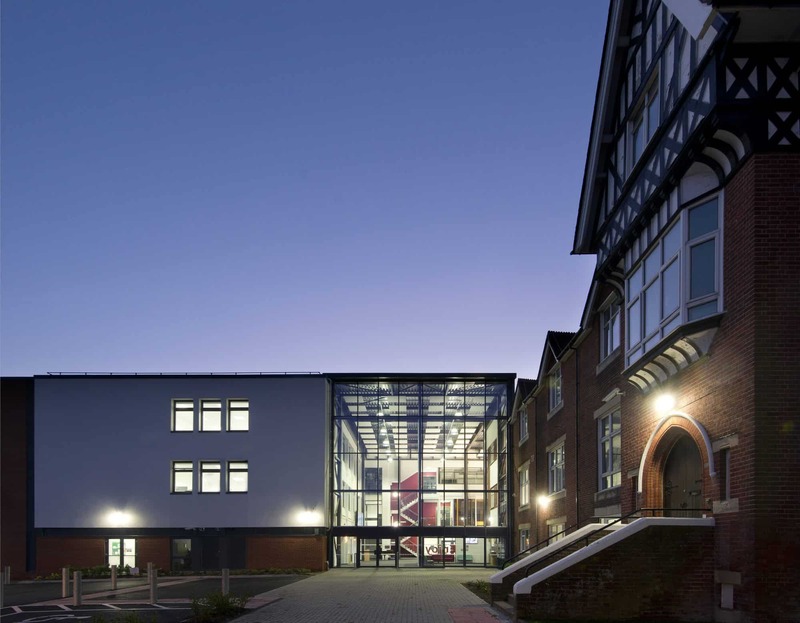 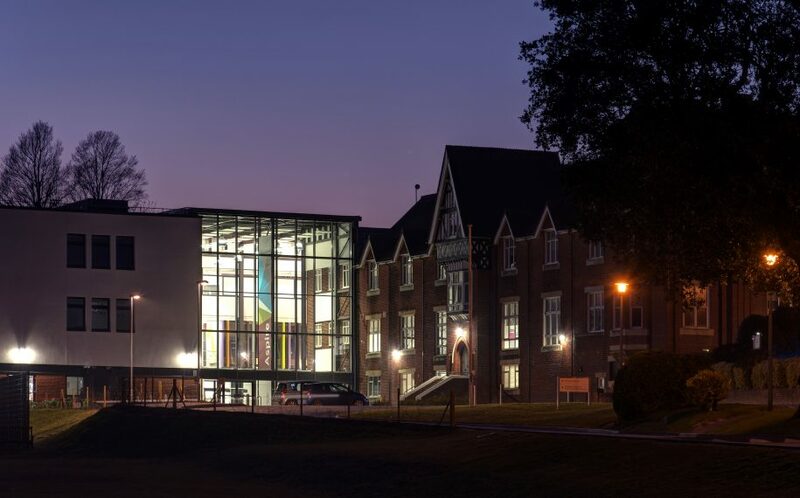 Gildredge House is a new ‘through’ school delivered under the Scape National Framework, catering for approx.1200 pupils ranging from reception age up to year 13. 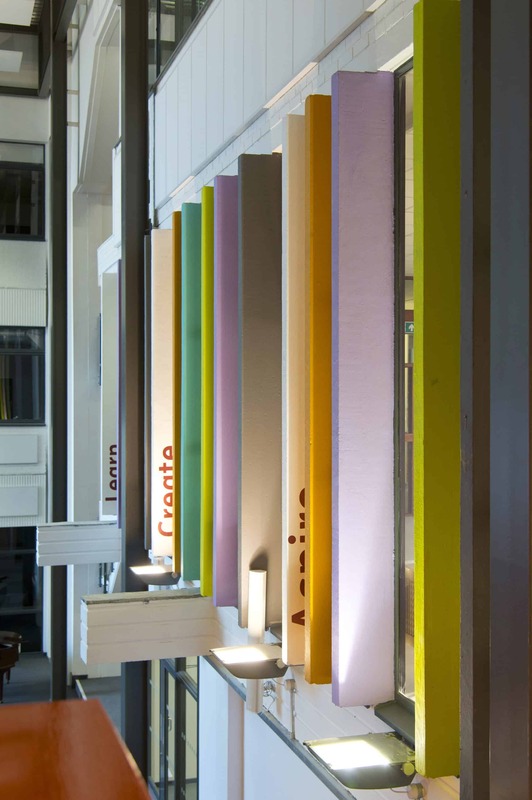 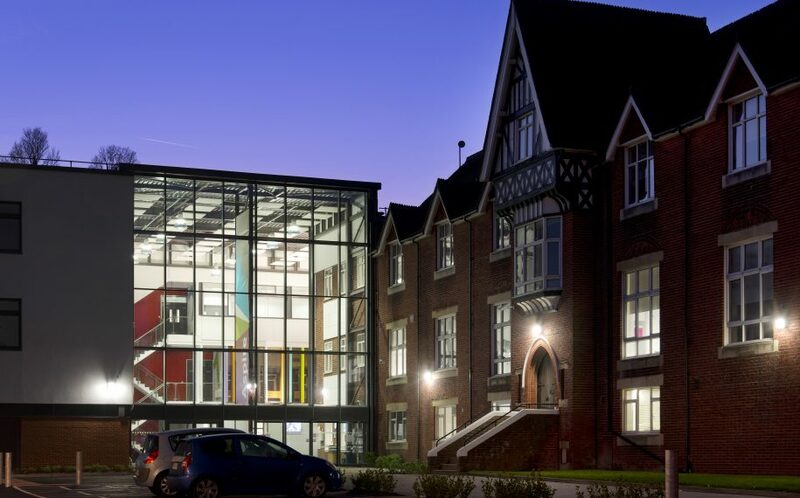 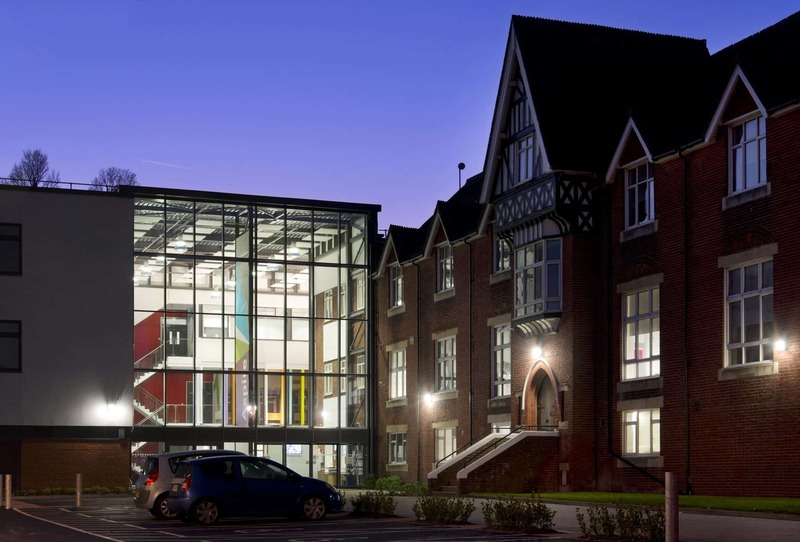 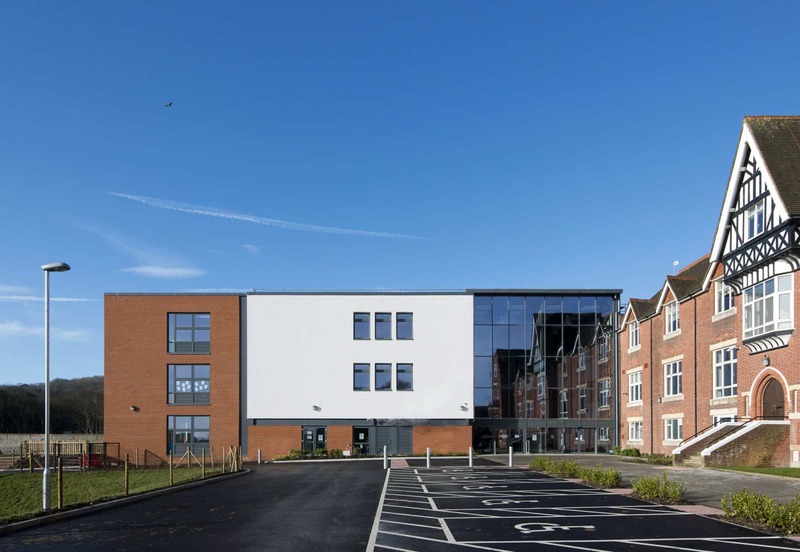 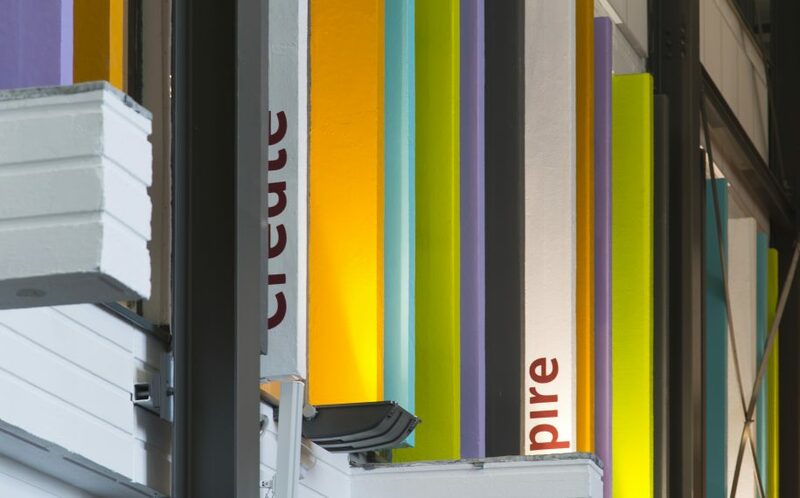 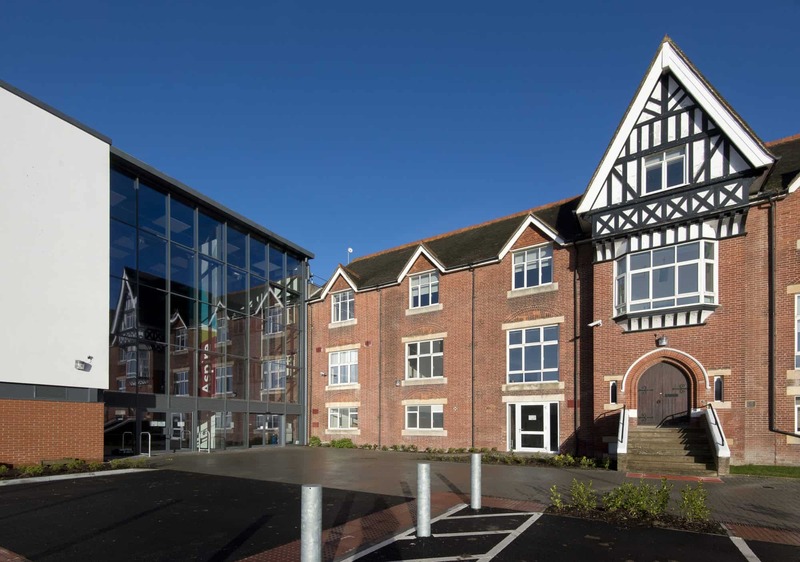 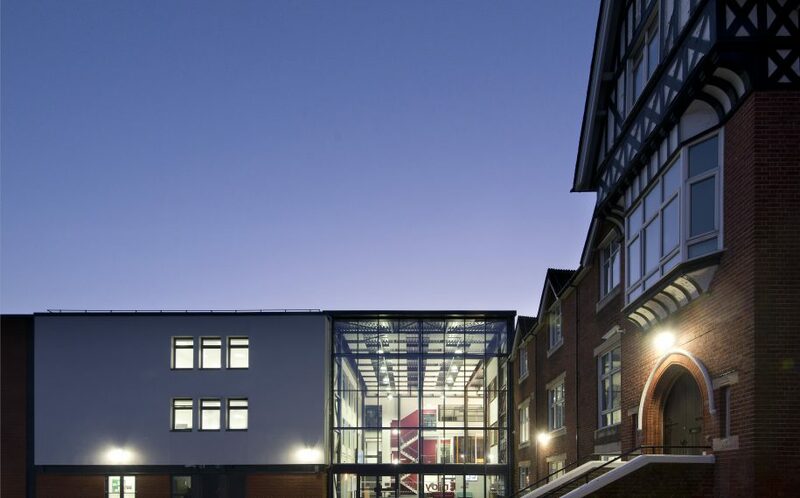 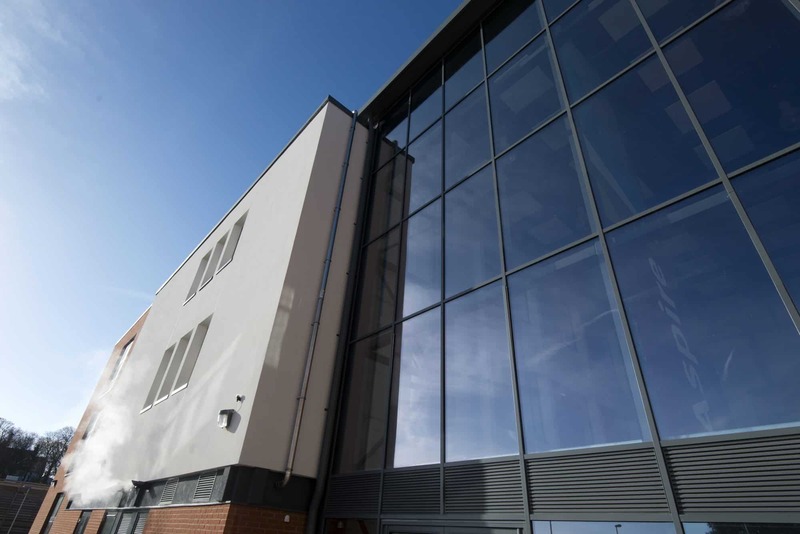 The scheme successfully amalgamates existing Victorian office buildings (formally housing the NHS Dental Records Database) with modern elements to provide a school specifically tailored to meet identified local needs. 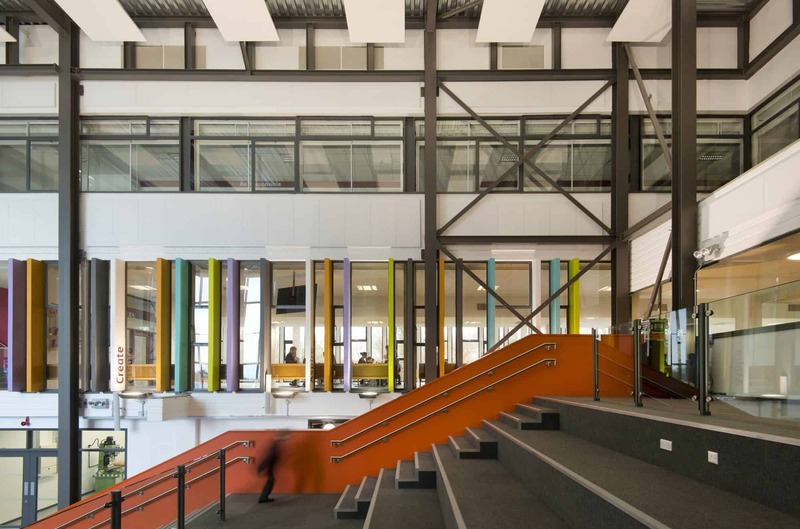 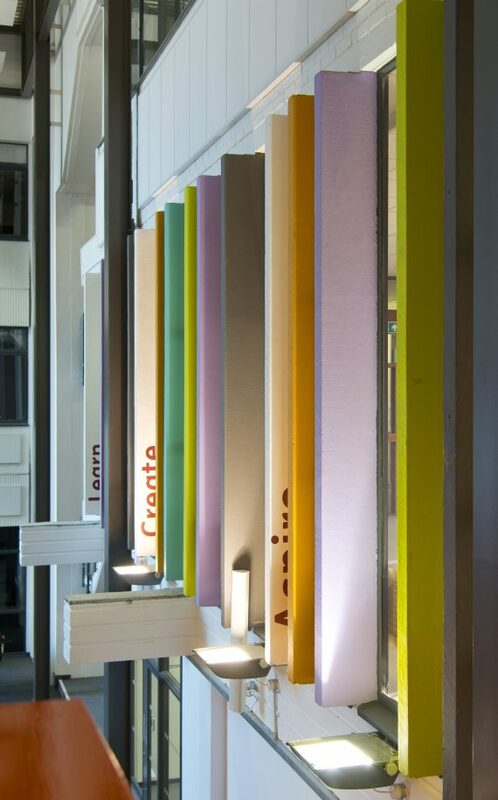 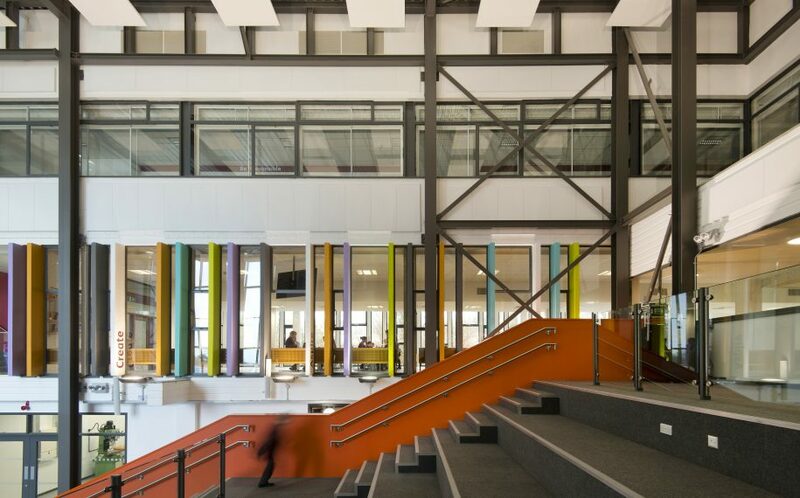 The multi-use performance space (or MUPS as its commonly known) instantly became the centrepiece of the new school. 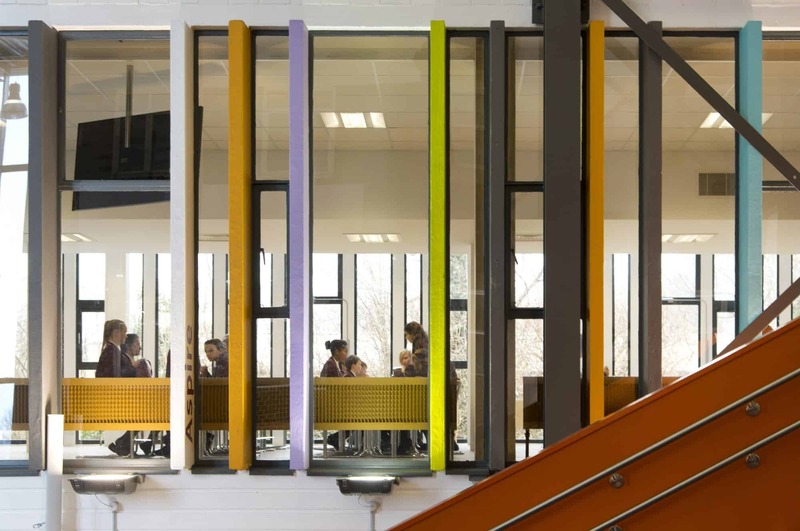 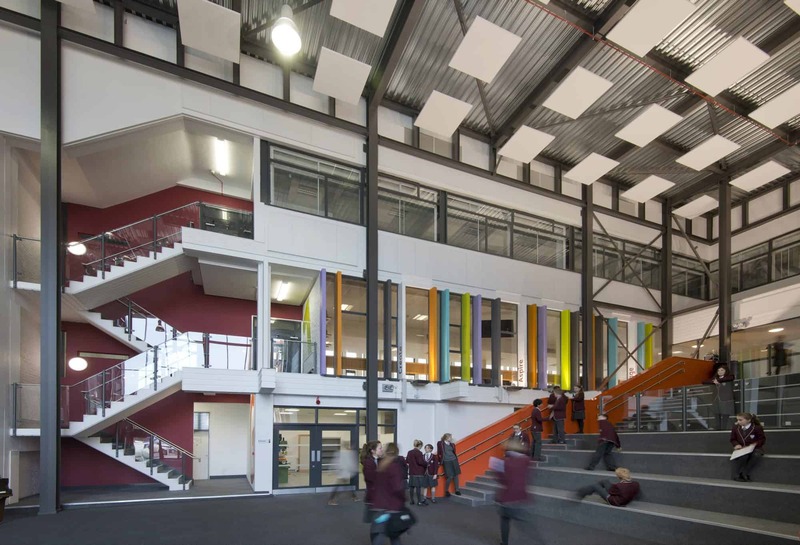 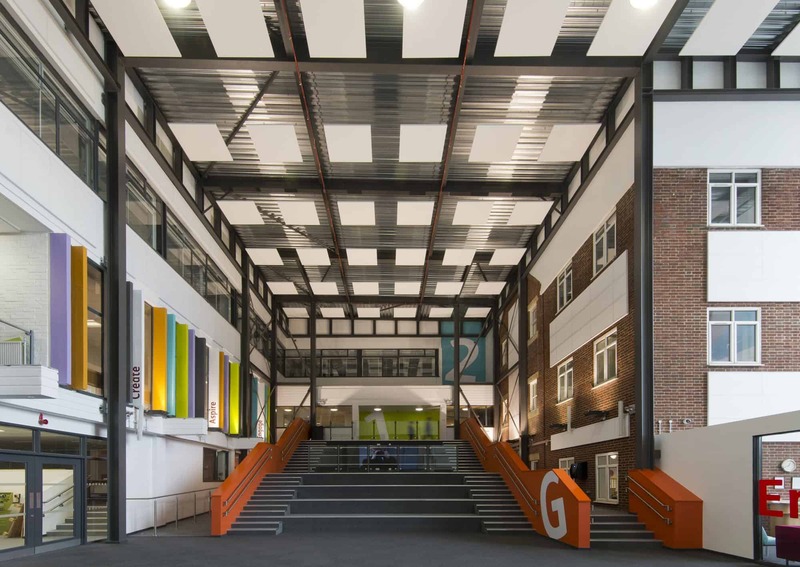 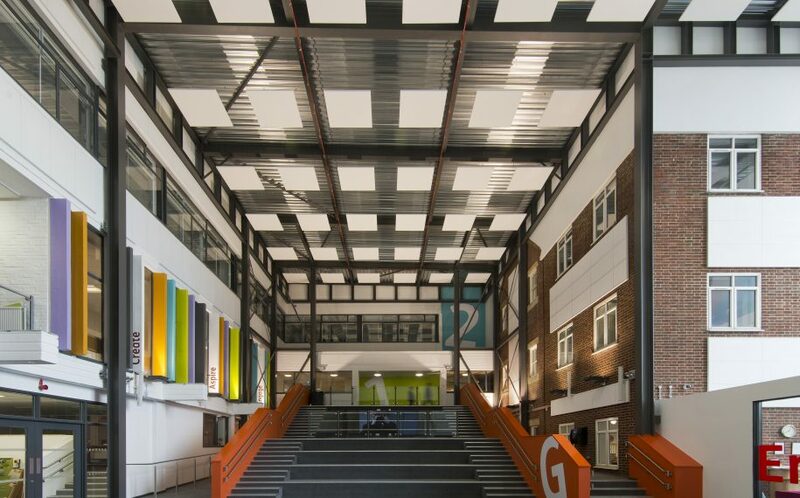 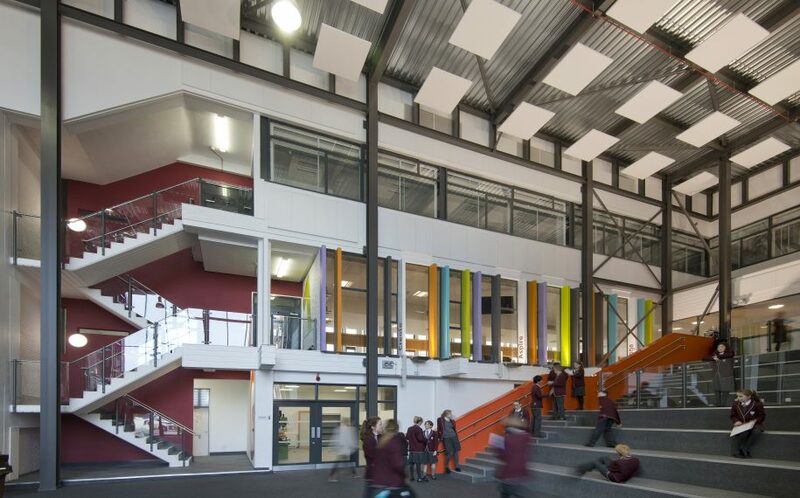 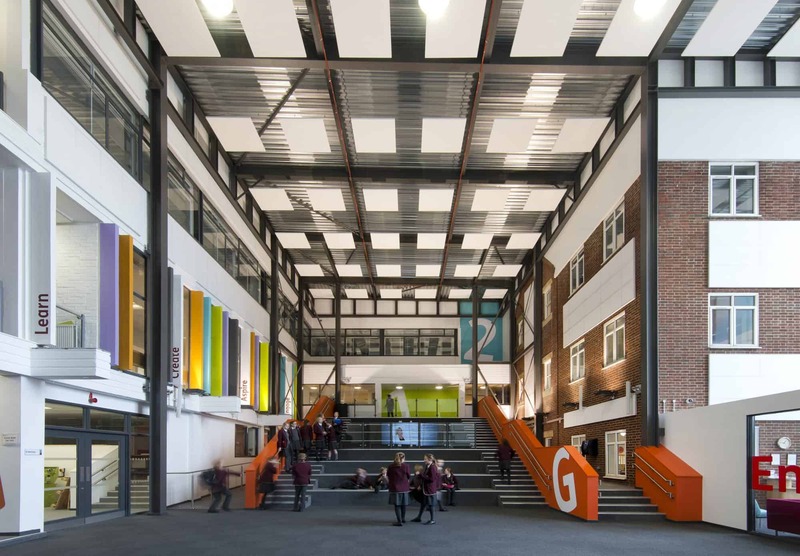 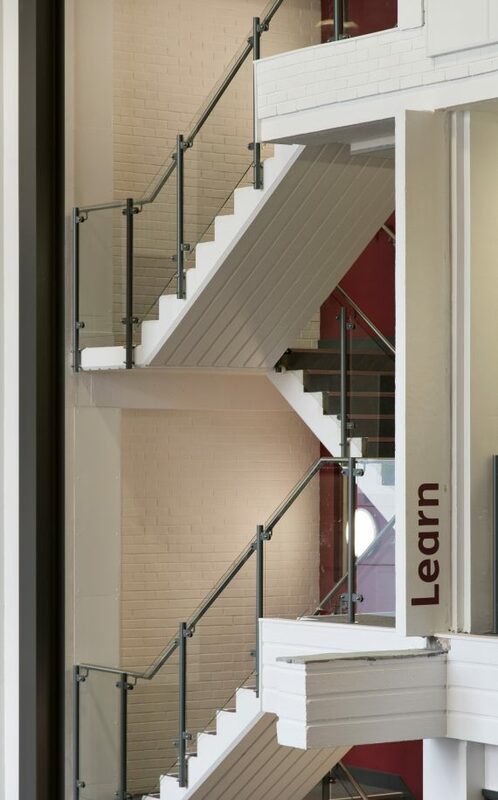 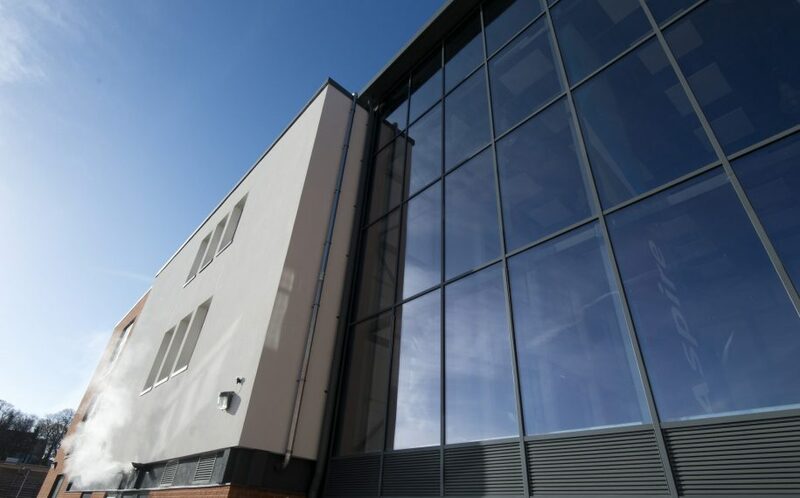 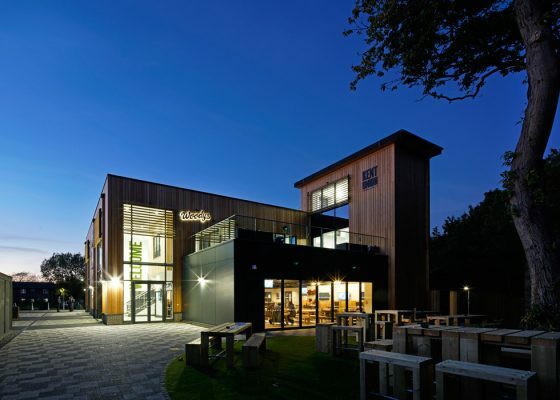 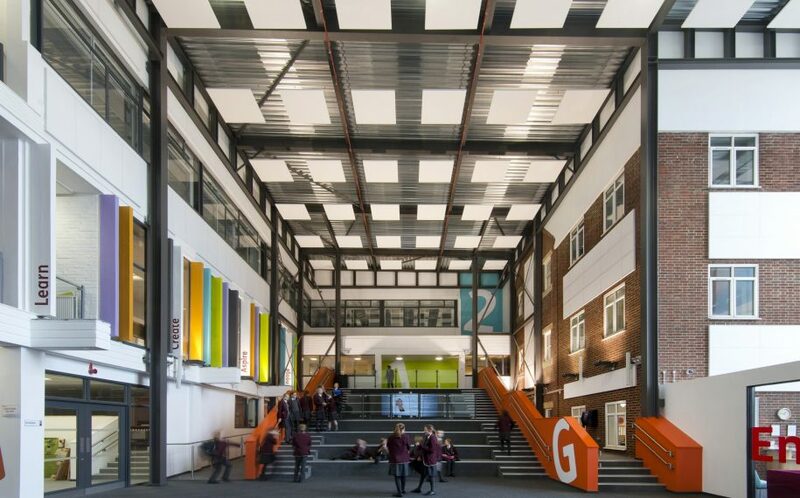 A steel frame, flat roof over and 120m² of curtain wall creates a simple enclosure over an existing windswept courtyard and now acts as the school’s primary entrance and also houses a 10 m wide staircase capable of sitting more than one school year.